We cover Watford, if you need a Laundry Service then we are the team for you. 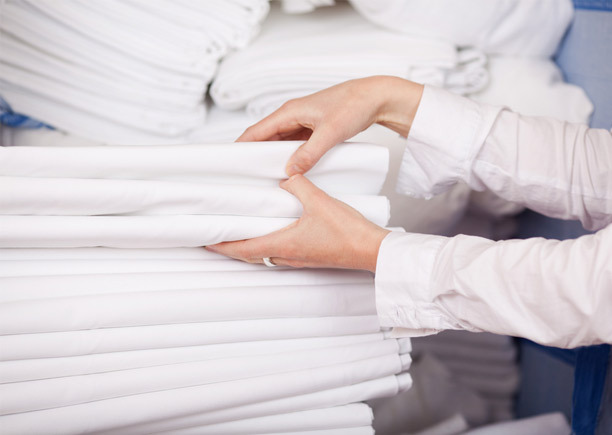 The dedicated team at Queens Drive Laundry have been providing a professional and high-quality linen hire service throughout Watford and the surrounding areas for over 15 years. 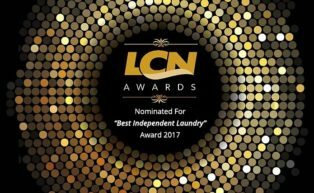 We strive to deliver unparalleled levels of excellent customer service and have built up a fantastic reputation for providing a range of laundry services at truly competitive prices. At Queens Drive Laundry, we offer laundry hire for a variety of businesses, including, but not limited to, gyms, care homes, restaurants, pubs and hotels. In addition to this, we also provide an expert laundry service for uniforms, sports kits and general clothing, leaving you safe in the knowledge that your laundry will come back to you clean and fresh, every time. We understand that first impressions are important, especially in business, so why not relieve yourself of the periodic laundry duties and call in the professionals at Queens Drive Laundry? Whether it’s laundry hire you’re after or laundry cleaning, we provide it all. We will collect your linen, then return it to you at a time that suits you, and with our flexible schedules and reliable, friendly service, why go anywhere else? We pride ourselves on going the extra mile, which is why we offer all of our customers a no obligation, free quotation. To see what our customer have to say, simply head over to our testimonials page. For helpful information and tips, be sure to take a look at our regularly updated news page. 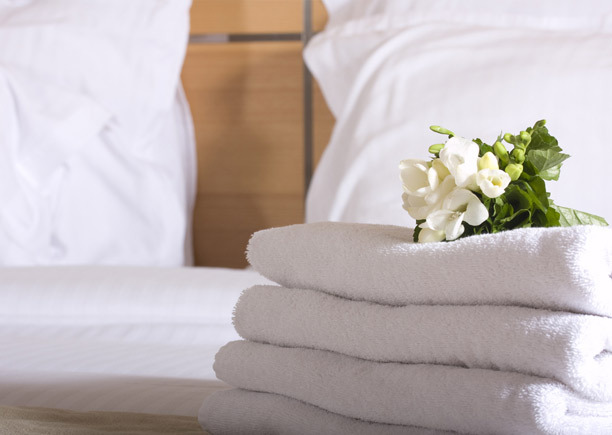 From fresh towels, bedding and tableware, if you’re looking for a reliable linen hire service from a company with a wealth of industry experience, we welcome you to get in touch. To find out more about what we can offer you, or take advantage of our laundry services, contact us today on 01234 854 888. Alternatively, you can fill out our online enquiry form, and a member of our team will gladly get back to you. 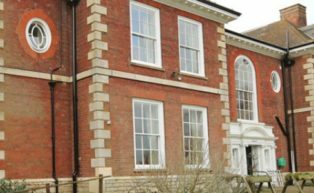 With a wide range of services on offer and a well-established reputation across Watford, we have the means to serve both the domestic and commercial sector. Whether you need your suit dry cleaned in a pinch, your usual laundry company has let you down, or you require an emergency laundry service to ensure your business continues to run like clockwork, Queens Drive Laundry are here to help. Our team also offer an emergency laundry service so if you need something dry cleaned in a hurry then we can do that for you immediately, no matter what the circumstances are. If you would like more information on our wide range of services we welcome you to get in touch. Call today or use our online contact form and we’ll be in touch shortly. If you run a small bed and breakfast or even a large hotel, we can provide a friendly and reliable hotel laundry service at a competitive price. We also offer a linen hire service to ensure your in-house operations run smoothly. Our linen is fully ironed and is presented to you in a clean fresh manner so that it can instantly be used and enjoyed by your visitors. Whether you have a bar, pub or restaurant, our established restaurant laundry service has built up a solid reputation for being efficient and flexible. Whether you require a fresh supply of linen for your establishment on a regular basis or thorough laundering of your current items, our dedicated team can help. We understand that having all of your laundry and linen hire requirements in one place makes things run much more smoothly and saves you time. Consequently, we also offer chef and kitchen wear, no matter how big or small your team is. 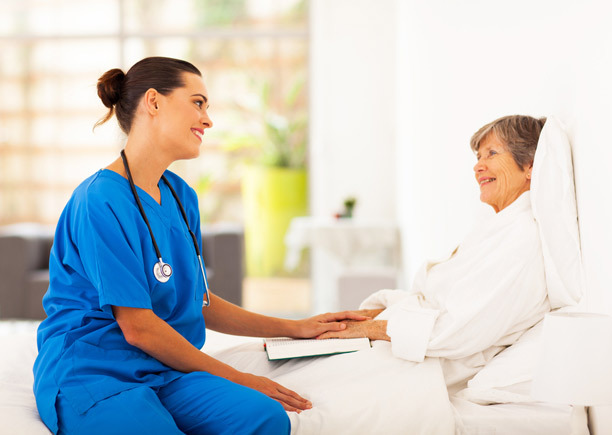 For care homes we can provide a service of supplying and laundering bed sheets, pillowcases and towels when necessary or on a weekly bases. Save time and money today by switching to Queens Drive Laundry for your linen hire and laundry services. By allowing us to supply your linen and launder your high volume items you are freeing up time for your employees & saving money! We even provide an emergency service for any immediate requests! Queens Drive Laundry is a family run business that has was established in 1998. We provide only the best quality linen hire and laundry services to Watford and the surrounding areas. Our business would exist without you, the customer so our service is not only professional and efficient, but friendly! So we build strong relationships with our customers so that we can provide the best possible service. We provide our services to a large variety of businesses make use of our services including hotels, gyms, restaurants, pubs and even conference centres, so you can be sure our service is the one you want. 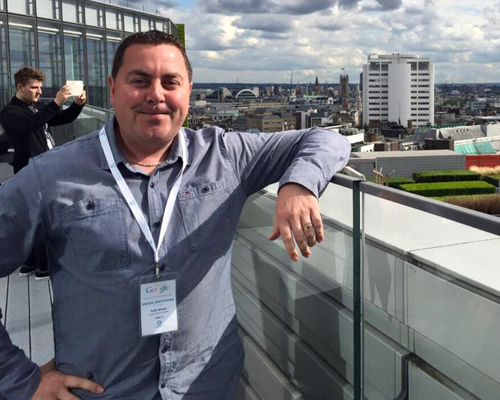 Colin Bown is our managing director. Colin has a large amount of experience in the laundry industry & even used to run a event decor company alongside Queens Drive Laundry so he knows what is required from a laundry service and exactly how to deliver the goods!